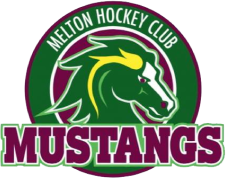 Melton train and play home games at the Bridge Road Sports Precinct, 132 Bridge Road, Melton South. The facility has toilets, showers and change rooms for two teams as well as officials. On-site carparking, and a canteen.